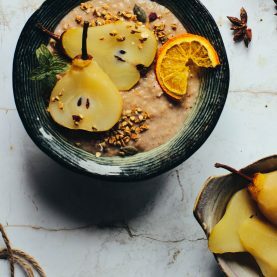 Delicious, easy and perfect for the summer months, these summer berry and white chocolate overnight oats make a super satisfying start to the day. 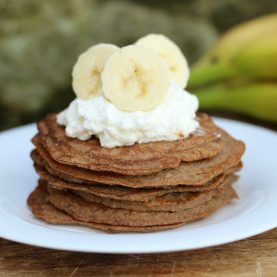 This recipe is vegan, gluten- and refined-sugar free. In a small pan melt the cacao butter over a low heat and stir in the yoghurt, milk, vanilla bean paste, maple syrup and salt. 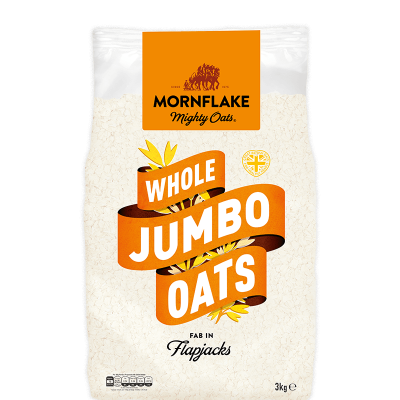 Put the oats into a jar, add the liquid mixture and stir. Place in the fridge overnight. In the morning remove from the fridge (add ¼ cup of milk to the oats if you prefer a runnier texture) and serve. 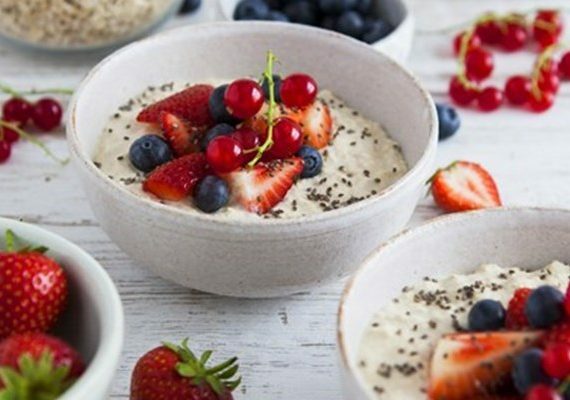 Top with summer berries and chia seeds.